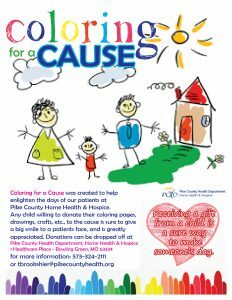 Pike County Health Department, Home Health & Hospice – Providing a lifetime of care to you and your family. Providing a lifetime of care to you and your family. 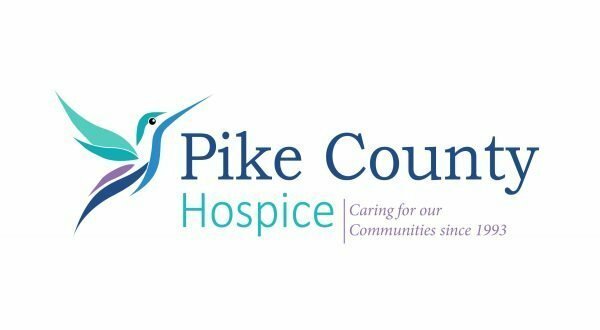 “Words can not adequately express my appreciation to Pike County Hospice for helping with the care of my mother… Treatment was unsuccessful and the cancer had spread… Hospice was the extending hand of God’s Grace, giving us just what we need when we needed it. Whether it was nursing care, counsel, emotional support – they were there at a beckon call. I truly do not know how I made it through those weeks without the help of hospice…I commend your staff for their professionalism, but more importantly, to a family who might be facing a similar experience, Hospice loves and cares and they are there for you.” – K.A. 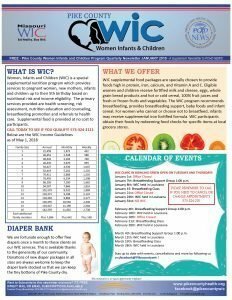 The Spring Edition of the WIC Newsletter is now available! 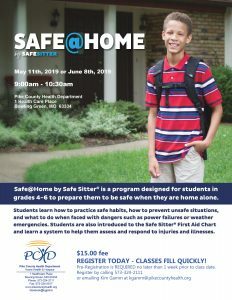 Now accepting registrations for Safe Sitter and Safe@Home Classes! REGISTRATION REQUIRED FOR ALL COURSES. 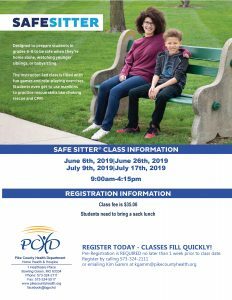 Learn more about these classes here. 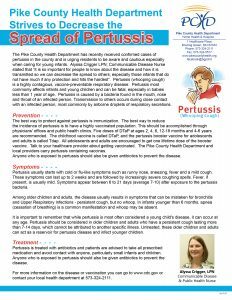 The Pike County Health Department has recently received confirmed cases of pertussis in the county and is urging residents to be aware and cautious especially when caring for young infants. Spring School Shot Clinics have been scheduled! 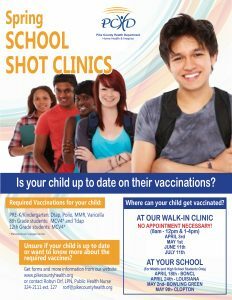 Download the flyer below, or view it along with other valuable immunization information by clicking here. You can also follow our event page on facebook here. 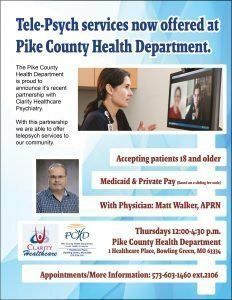 Over the next three months Pike County Memorial Hospital will be updating their past Pike County, Missouri Community Health Needs Assessment (CHNA). Your feedback and suggestions regarding current community health are very important to collect in order to complete our comprehensive 2019 Community Health Needs Assessment and Implementation Plan. All responses are confidential. Thank you in advance for your time and support in participating with this important request. Please complete CHNA Wave #3 online survey by Friday, March 8, 2019. 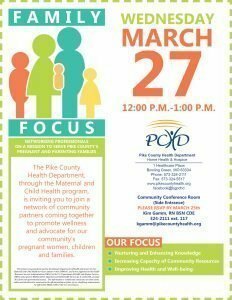 March/April PCHD News is hot off the press! TICKETS ON SALE NOW FOR 2020 GALA! Follow our facebook event to find out how to reserve your table, keep up with raffles (no need to be present to win!) and more! 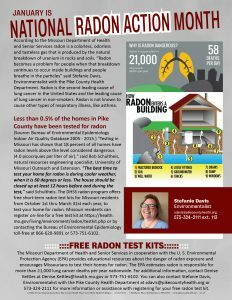 Did you know we can help you register for a FREE Radon Test Kit?! 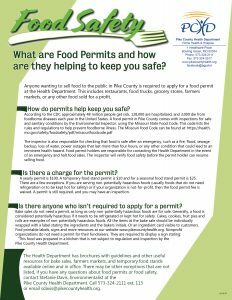 Find out more by calling our Environmentalist, Stefanie Davis 573-324-2111 ext 113 , or emailing her at sdavis@pikecountyhealth.org. 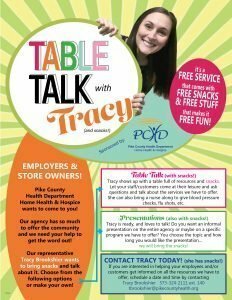 You don't want to miss out on this! 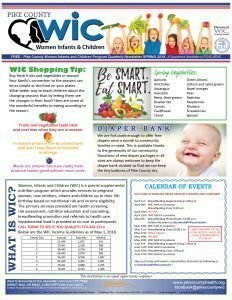 If you are a WIC client or not this newsletter is packed full of great information! 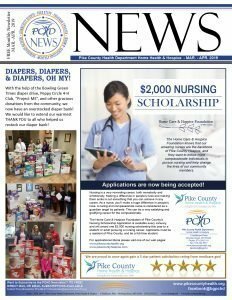 Expect to see it quarterly, if you are interested in being the FIRST to know about WIC and PCHD news, be sure to sign up for our e-mail news blast by contacting us today or subscribing online! SHE WILL BRING THE SNACKS!!!!!!!!! 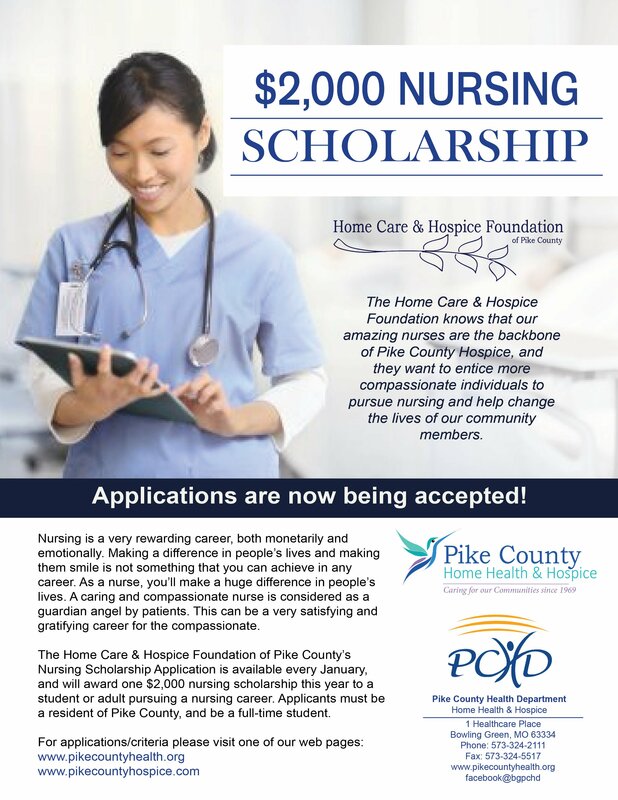 The Home Care & Hospice Foundation of Pike County’s Nursing Scholarship Application is available every January, and will award one $2,000 nursing scholarship this year to a student or adult pursuing a nursing career. 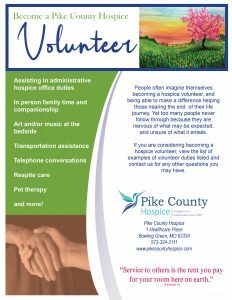 The Home Care & Hospice Foundation knows that our amazing nurses are the backbone of Pike County Hospice, and they want to entice more compassionate individuals to pursue nursing and help change the lives of our community members. It’s a very rewarding career, both monetarily and emotionally. Making a difference in people’s lives and making them smile is not something that you can achieve in any career. As a nurse, you’ll make a huge difference in people’s lives. A caring and compassionate nurse is considered as a guardian angel by patients. This can be a very satisfying and gratifying career for the compassionate. 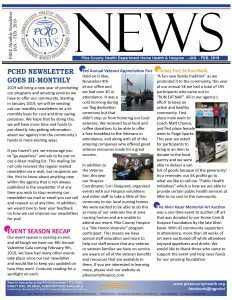 January/February PCHD News is hot off the press! 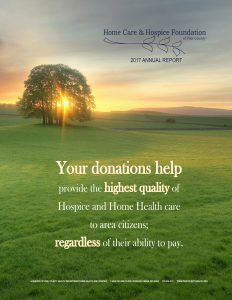 The Home Care & Hospice Foundation is excited to release the 2017 Annual Report. View the report here: 2017 Foundation Annual Report. 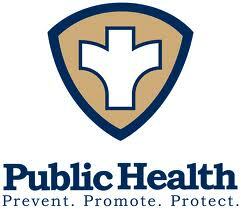 You may also request the official paper report by contacting Jennifer Schumacher at 573-324-2111. Click here to view more Newsletters, Articles, Press Releases and more. Keep up-to-date on our upcoming activities.